At Clayton Market Dental in Cloverdale, our goal is to provide the highest standard of family dentistry for our patients in the communities of Surrey, Cloverdale, Langley, Clayton and beyond. Our entire team is committed to improving your smile for beauty, comfort and overall health. 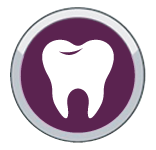 Our range of services and experiences allows us to provide comfortable dental care for patients of all ages. We think it’s time you stop by our dental clinic in Surrey for your checkup or cleaning. The office of Dr. Sanjit Kooner is conveniently located on 105A – 19151 Fraser Highway, Surrey, BC, V3S 7H2. 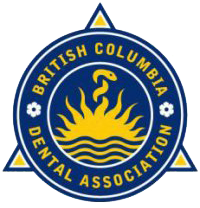 Sanjit received his DMD (Doctor of Dental Medicine) from the University of British Columbia’s Faculty of Dentistry in 2005. Prior to dental school, he completed his undergraduate studies and obtained a Bachelor of Science in Biology. Upon graduation, Sanjit worked in an underserved area of Eastside Downtown Vancouver, bringing much needed dental health services to underprivileged families. 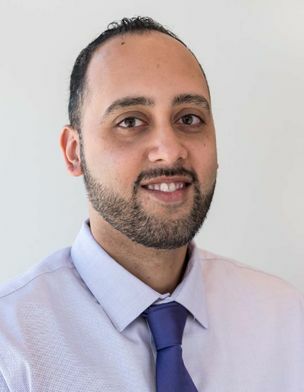 Currently, Sanjit is a part-time clinical instructor for the Faculty of Dentistry at UBC where he instructs dental students in clinical dentistry. Sanjit’s interests outside dentistry include athletics, traveling, and he is active in community outreach programs, local charities, and various fundraisers. Lisa has been a part of Dr. Kooner’s team for 7 years as a certified Dental Administrator. 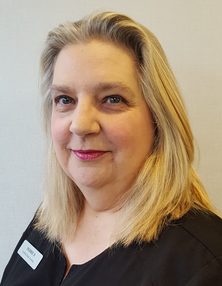 Lisa is very friendly and enjoys interacting with patients to see that they have a wonderful experience here at Clayton Market Dental. 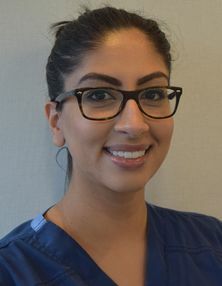 Her goal is to make sure the patient leaves with a smile on their face, and she is happy to answer any of your questions. When Lisa is not in the office to greet you, she is enjoying time with her family, friends, and spending time outdoors. Rechelle is the newest team member to bring her expertise as a Treatment Coordinator. 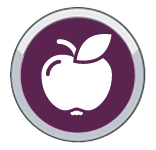 She is a wonderful resource in enabling patients to optimize their dental concerns. Interacting and helping patients on a daily basis is a rewarding experience to her. In her spare time, she likes to explore her artistic side and spend time with her daughter, boyfriend and Pomeranian. As a Certified Dental Assistant with many years of experience, Debbie always looks forward to learning something new every day. Although she enjoys all areas of dentistry, working with children is the most rewarding to her, that's where the "magic" happens. In her spare time, she is out and about with her dogs. Debbie and her family enjoy the outdoors especially exploring B.C. 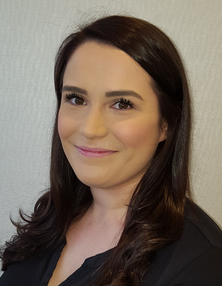 Amanda has been a Registered Dental Hygienist since 2010. Amanda completed her education and training in Toronto before returning back to Vancouver. She has been working at Clayton Market Dental ever since. 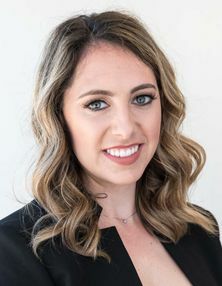 She has a strong focus towards patient hygiene education, and really enjoys seeing the results when patients return for their next hygiene visit. She takes pride in providing a calming, welcoming dental experience and is more than happy to answer any questions. 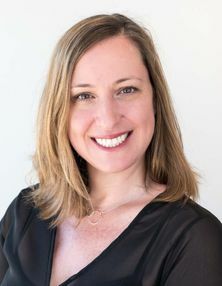 At Clayton Market Dental, she is very fortunate to work with a family of dental professionals who are supportive of each other and care for their patients. On her days off, she enjoys spending time with her family, husband, friends, playing soccer and travelling. Monica Poony grew up in Surrey, British Columbia. She attended the Toronto College of Dental Hygiene and obtained her Diploma in 2010. Since then, Monica continues to attend continuing education courses to ensure she is a well-rounded dental hygienist. 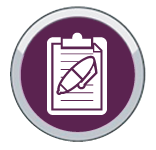 Monica’s experience has afforded her compassion and understanding of common anxiety associated with dental visits. Outside of seeing patients, Monica enjoys hiking, travelling, reading and spending time with family. Using the latest technology, our modern clinic specializes in restorative, cosmetic enhancements.